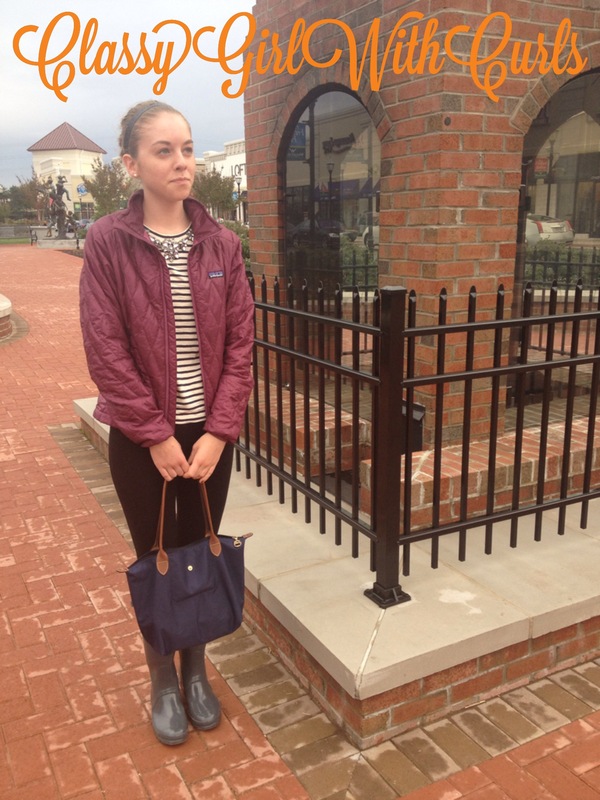 Blog-o-ween Day #12: OOTD- Around Town with Lindsey! Today I had a work meeting all day long (so boring). Afterwards Lindsey and I grabbed some Panera. She was rocking an adorable outfit while I looked horrible. Enjoy!